Tokyo as you may know, is an expensive city. Based on a survey, it even includes in the top 10 most expensive city in the world. 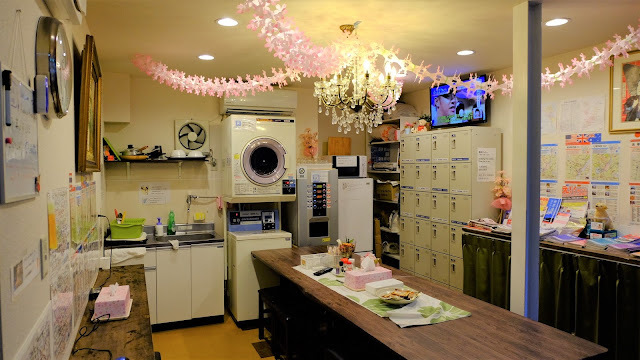 This is why Tokyo's accommodation is so expensive. As a family traveller, usually I opted staying at airbnb apartment. But we had only one night in Tokyo, so I thought that it is better to stay at a budget hotel which is centrally located. I tried to find a budget hotel for 2 adults and 2 children with maximum budget of USD120 per night. And I wanted to stay at the heart of Asakusa, with a 10 minutes walk from the nearest station. After nights of searching at booking[dot]com, I found a budget hotel that suits our need. 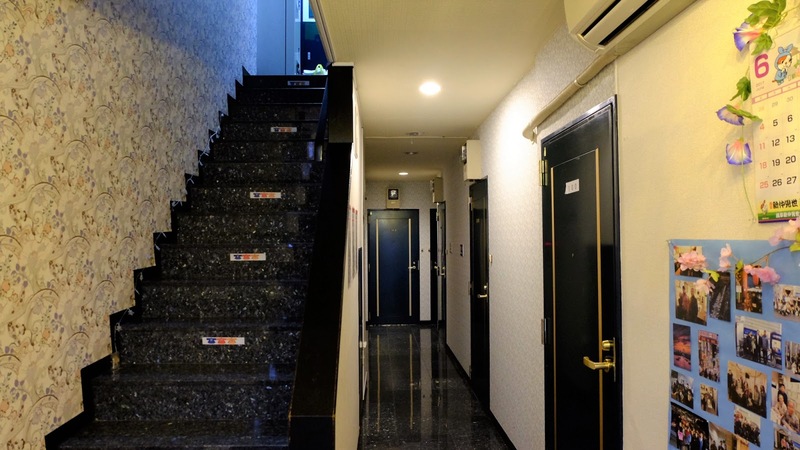 It is the Hotel 3000 Jyuraku, located 5 mins walking from Tsukuba station, and 10 mins away from Sensoji Temple. How Much Does A Quadruple Room Cost at Hotel 3000 Jyuraku? As money was the main concern, let me start with the price:D We choose a free cancellation and pay later kind of room at booking[dot]com. Then we paid when we checked in at Hotel 3000 Jyuraku by cash. Our quadruple room with an ensuite bathroom cost JPY 10.800 (it was below our budget). We got towel, slipper, and soap+shampoo and even upgraded to a 6 bedded room. Arigato Gozaimasu! We could sleep very well at our room. We heard so many noise from the family who stayed next door, but as we were too tired, it was ok. This budget hotel provides free coffee, tea and drink at the common area. There is also a washing machine which cost as low as JPY200. But we didn't use the washing machine. 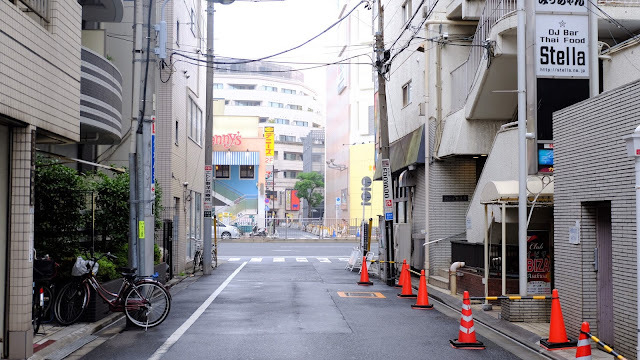 We bought breakfast outside the hostel and ate at this area, we did also the same for lunch, before heading back to Narita Airport. The common area is located just opposite the reception. And just few steps away, there's a stair heading to the room. 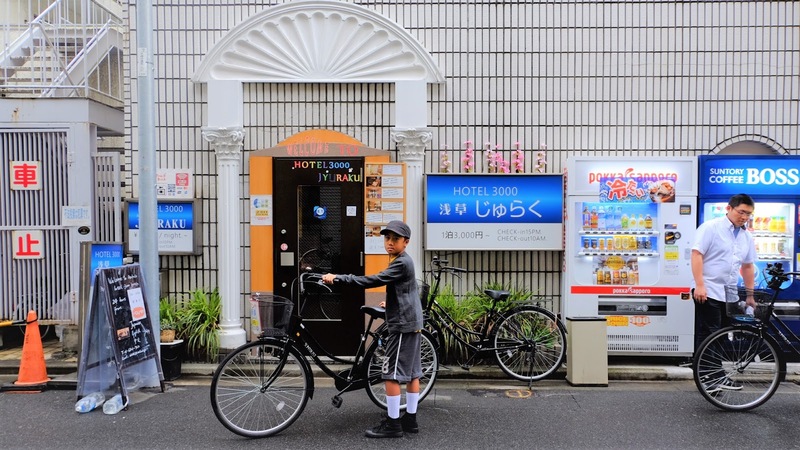 The hotel has 3 bicycles to be used by guests. We had to give a deposit of JPY 5.000 per bicycle before using it. 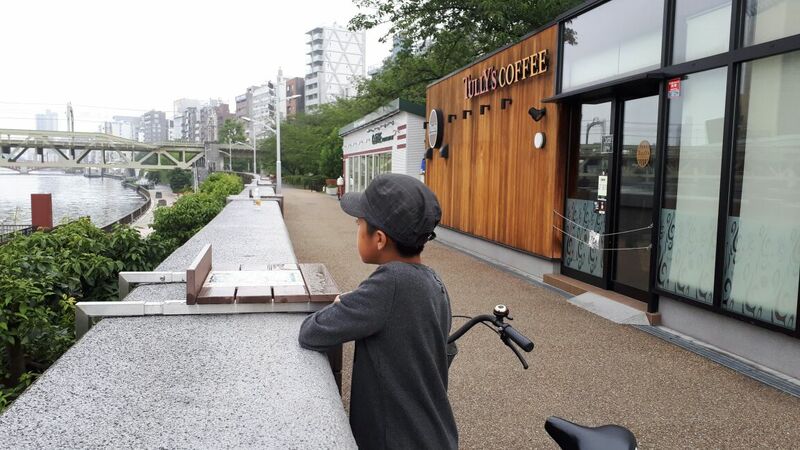 Only Kiddos#1 and mr.husband who did the cycling in the morning at Asakusa. Tokyo rained that morning, so mr.husband only spent one hour cycling around Asakusa. Look, I am blowing this "golden poo"
The location of this budget hotel was perfect. Outside the hotel, there's a small lane and just few meters away you will find the shops, restaurants and of course the crowd strolling around Asakusa. 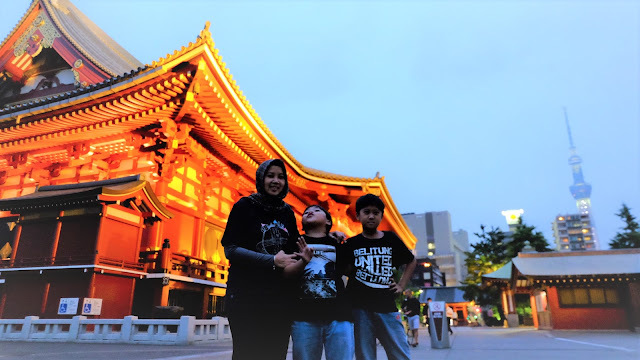 The famous Sensoji temple was only 10 minutes away. We went there just after sunset, and it turned out to be very romantic around the temple. 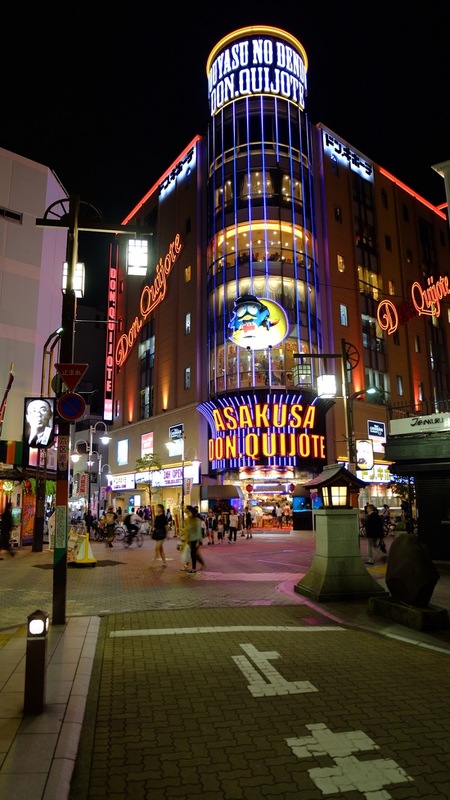 And if you love shopping, the Don Quito is just 5 minutes away and it opens 24 hours. You will find everything you need inside this shop! Don Quito, opens for 24 hours! 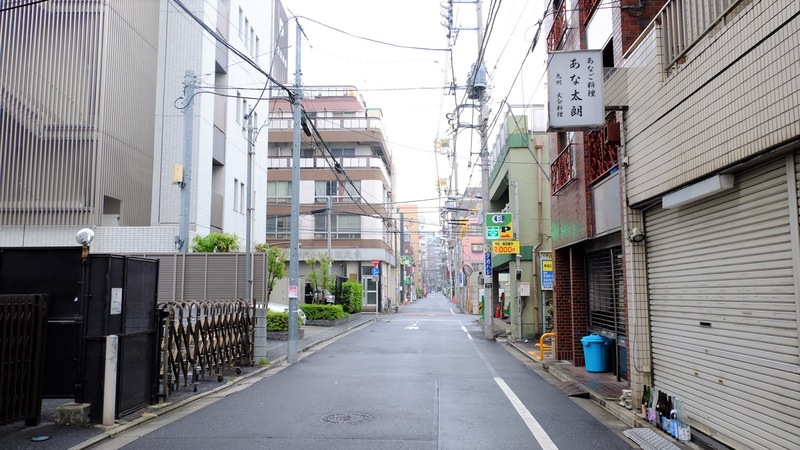 Hotel 3000 Jyuraku has also another branch called Hotel 3000 Asakusa Honten and also Hotel 3000 Akihabara. Just check out all these three hotels, and find which suit your need. 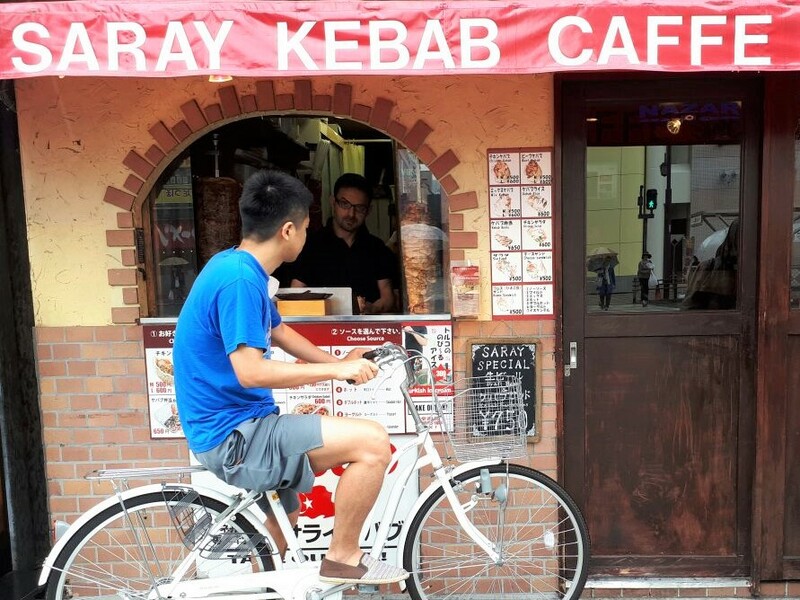 For us, the Hotel 3000 Jyuraku was just right, affordable and located only meters away from Saray Kebab, so we could find halal food easily. 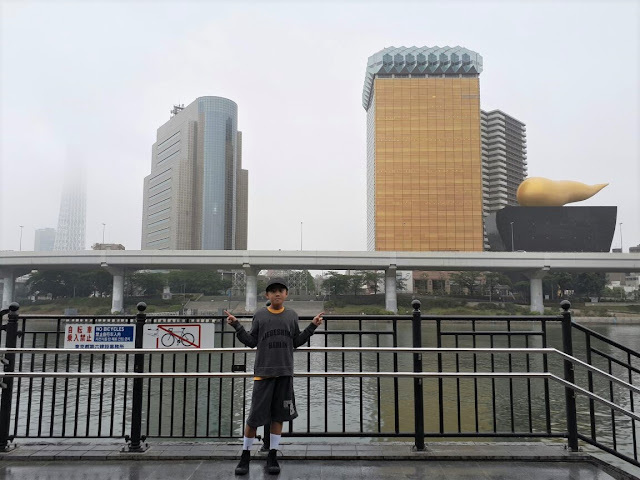 I recommend this hotel to stay around Asakusa, it is really value for money! aih, keren bgt mba .....suka deh..
Mb tesyaaa.aku yg comment kmrn boleh kah dikirim email iterinary detail jalanan sm bus no.ny selama di hkg?silent reader travel blog mba tesya nih.hihi. Mau beli buku yg hkg ga dpt. Akirnya beli yg family backpacking ke sydney. Emailku ddcello12@gmail.com.. Thank you mba tesya. 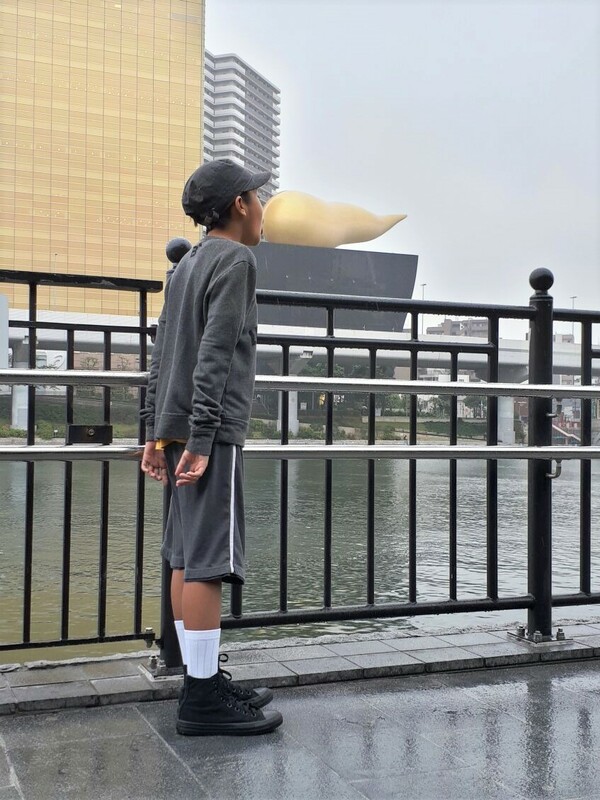 Winter kemarin saya stay di BnB dekat Sensoji juga, memang enak. Mba boleh minta itin lengkapnya, pengen juga ke hokaido. Tolong dikirim ke soesi.ss@gmail.com. Nuhun.